Patrick Tigchelaar is a certified Dressage Instructor/Bereiter from the Netherlands and has his USDF silver and gold medals. In Europe, he trained under Dutch Olympic rider Rien van der Schaft and his wife Inge, and he was a student of the late German Master George Theodorescu. Before moving to the US in 2007, he showed successfully in the Netherlands and Germany. In the United States he has been a winning FEI competitor through Grand Prix, with many high-score awards at or above 70%. 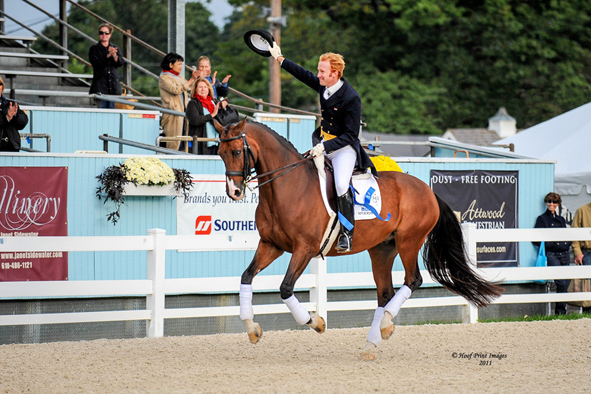 Career highlights to date include FEI small tour wins at Dressage at Devon 2011 and a spot on the 2014 Dutch Nations Cup team at the Global Dressage Festival in Wellington, FL. 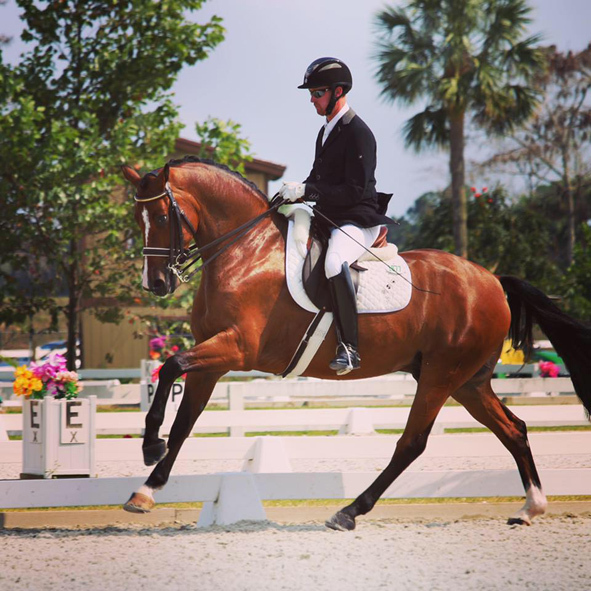 He has trained many horses through the FEI levels, and after working two years as assistant trainer to Catherine Haddad-Staller, Patrick started his own business ‘PT-Dressage’ in the spring of 2015. Patrick is a talented trainer with many tools in his toolbox. 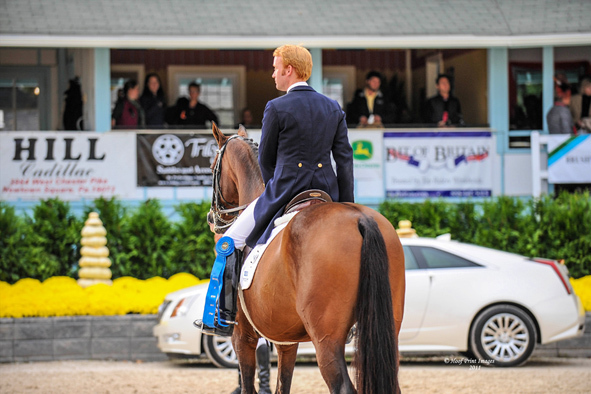 He is patient yet demanding and consistently brings out the best in riders and their horses. 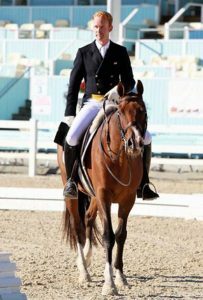 Patrick is an articulate clinician with a positive attitude, and both auditors and riders will enjoy learning from his training.